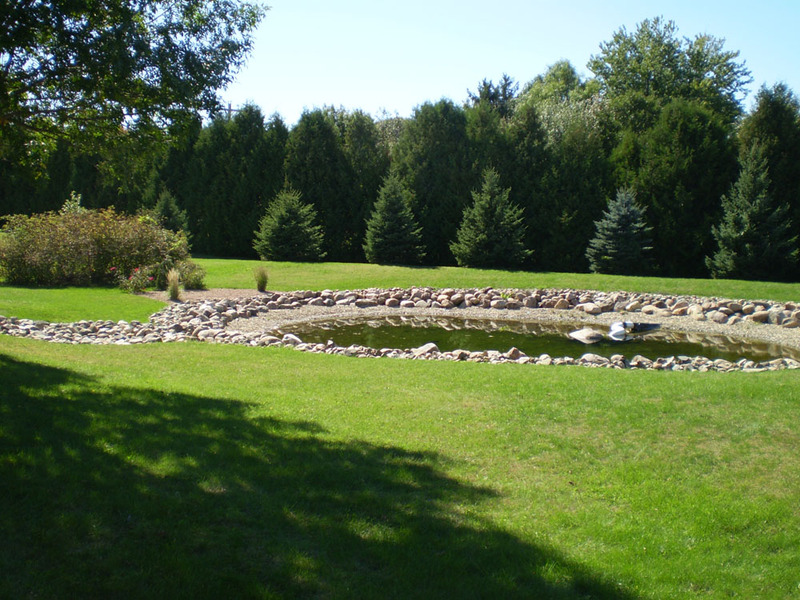 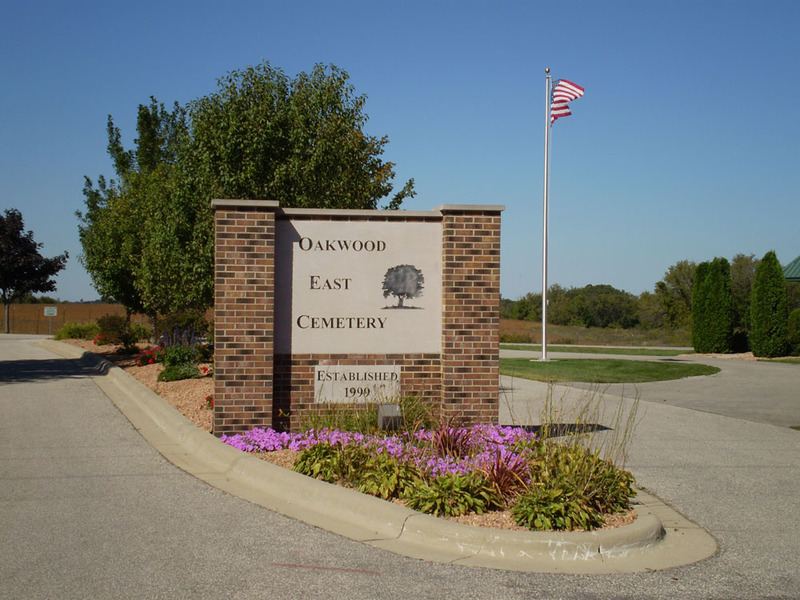 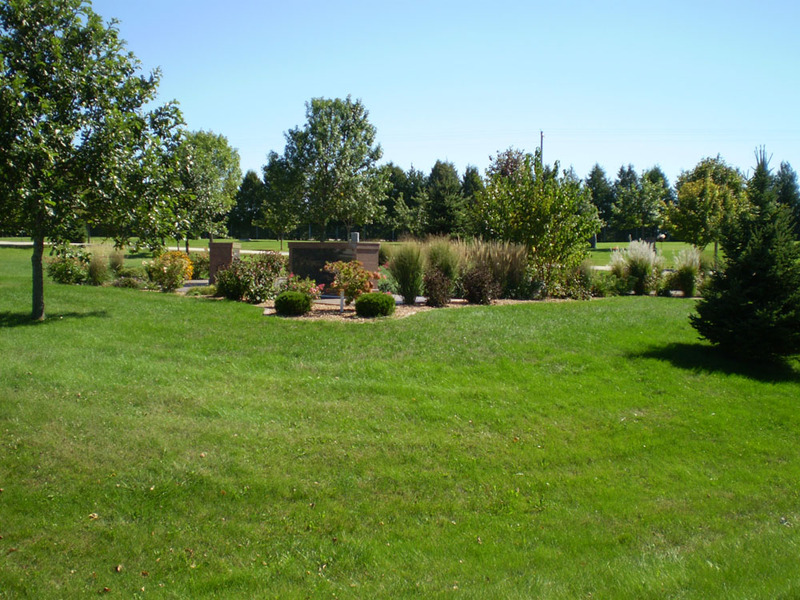 Welcome to Oakwood Cemeteries of Rochester Minnesota and thank you for considering Oakwood Cemeteries as a final resting place for yourself or your loved one. 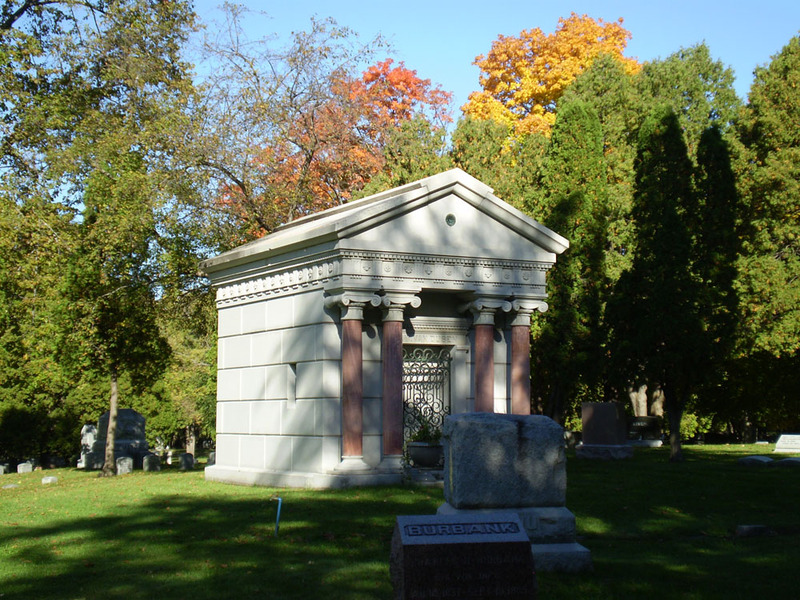 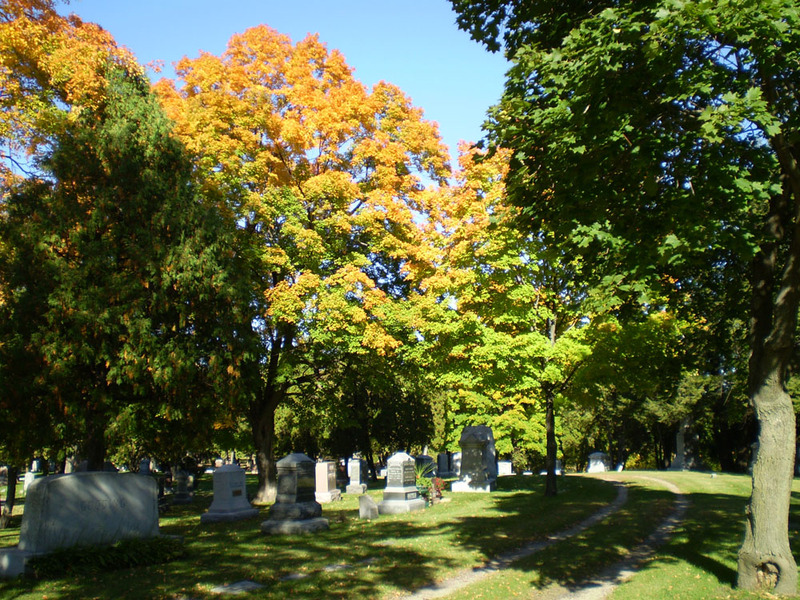 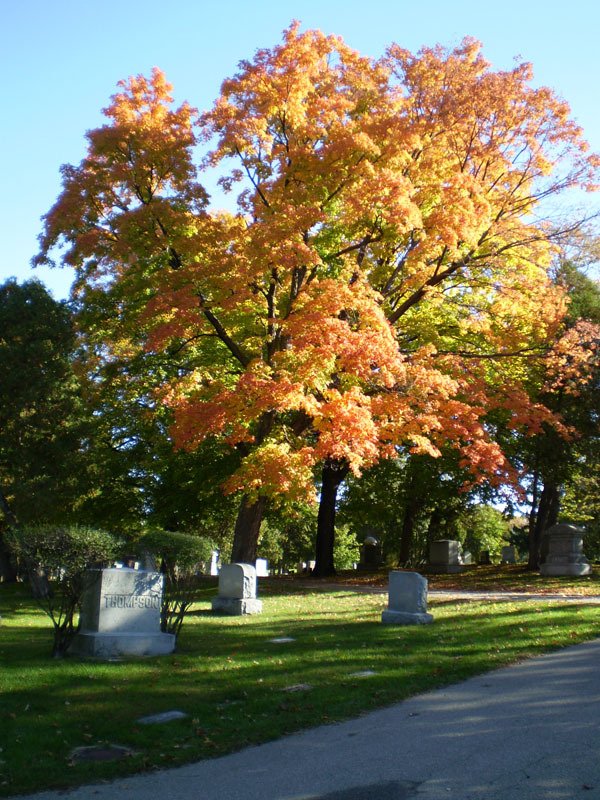 Oakwood Cemeteries are a place of tradition and history, yet provide for contemporary needs of today’s Rochester-area community. 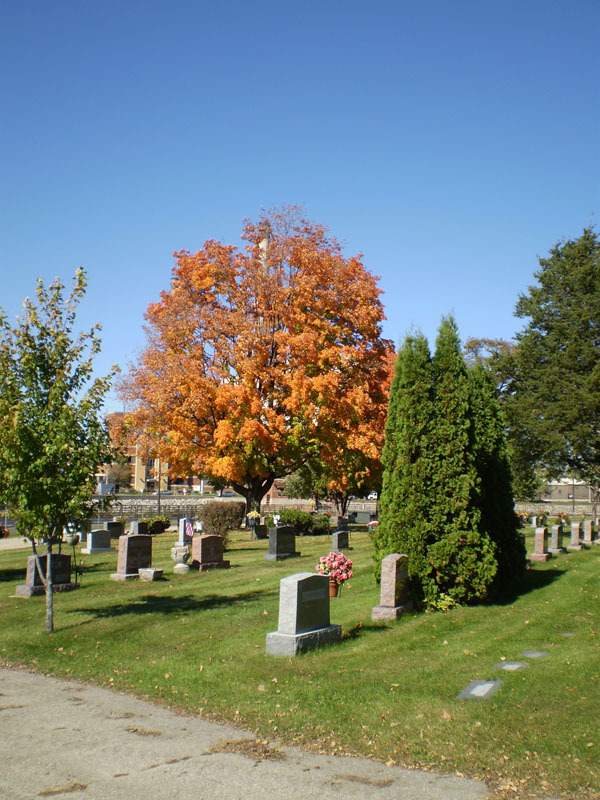 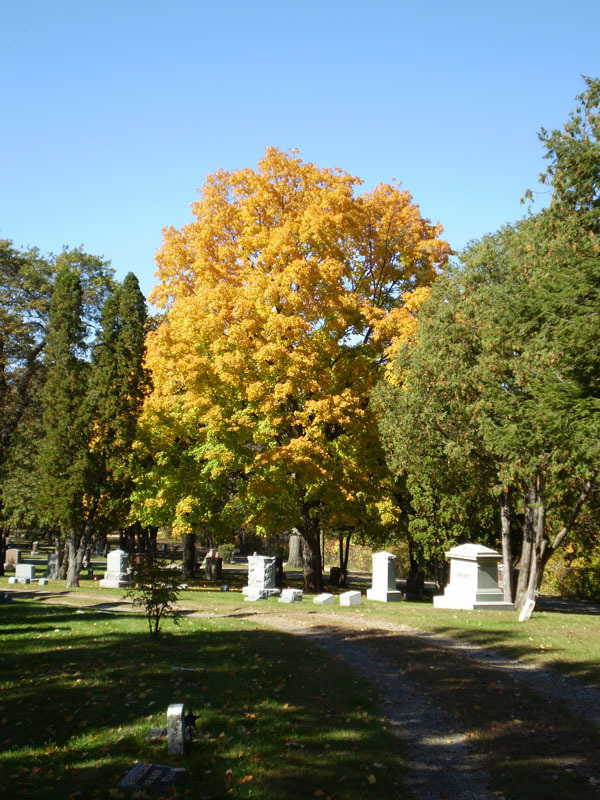 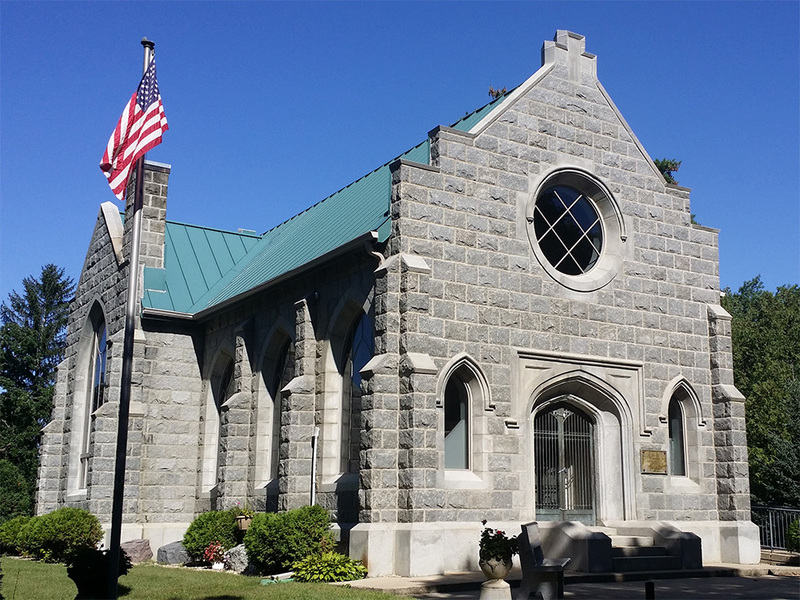 Oakwood Cemetery began as a lot owner governed setting for the interment of the young town’s residents in 1863, and burial lots remain available in this gated, attractive central-city location. 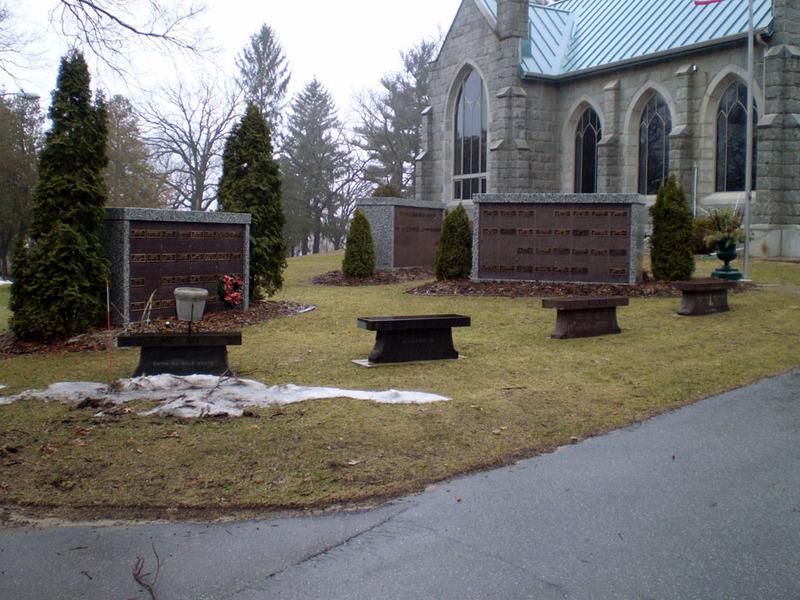 Oakwood Cemeteries also offer columbarium niches for permanent, public placement of cinerary urns at both locations. 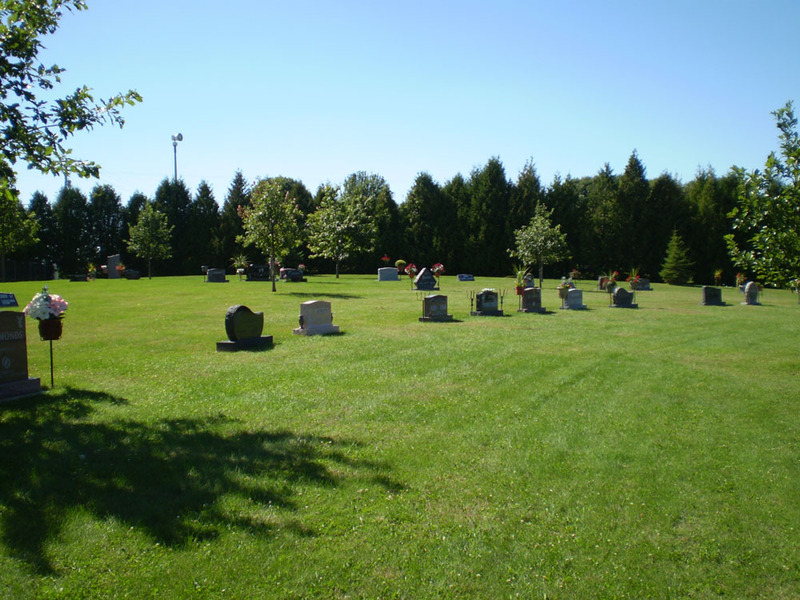 Oakwood East Cemetery, located one mile east of East Circle Drive on County Road 2 (Viola Road), offers a more rural, open setting. 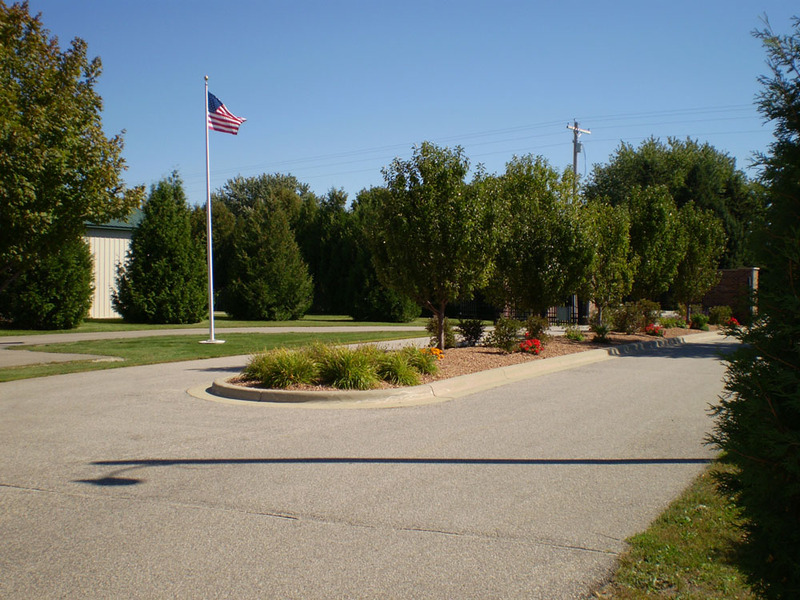 Both locations are overseen by a lot-owners board of trustees pledged to carry a tradition of excellence forward into perpetual care. 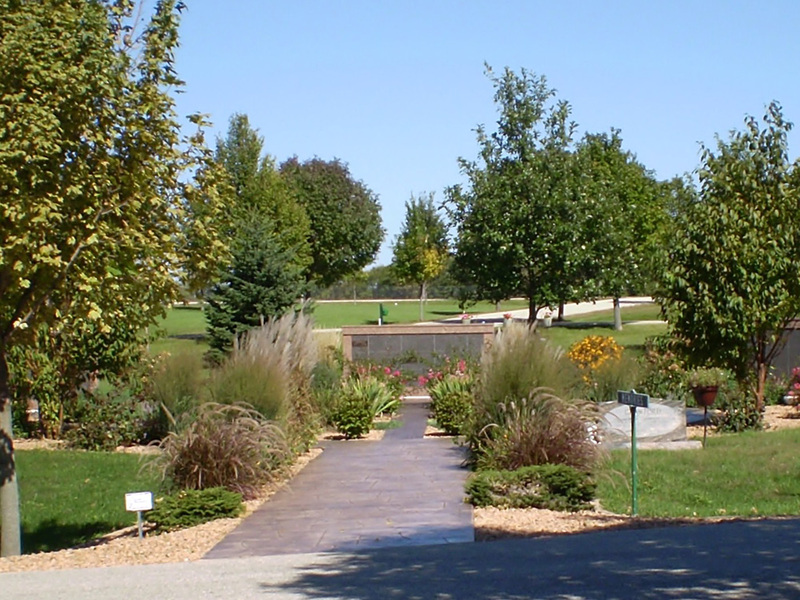 Columbariums provide a permanent and public location where loved ones know urns will be respectfully held and protected and where any family members and friends can visit a final resting place. 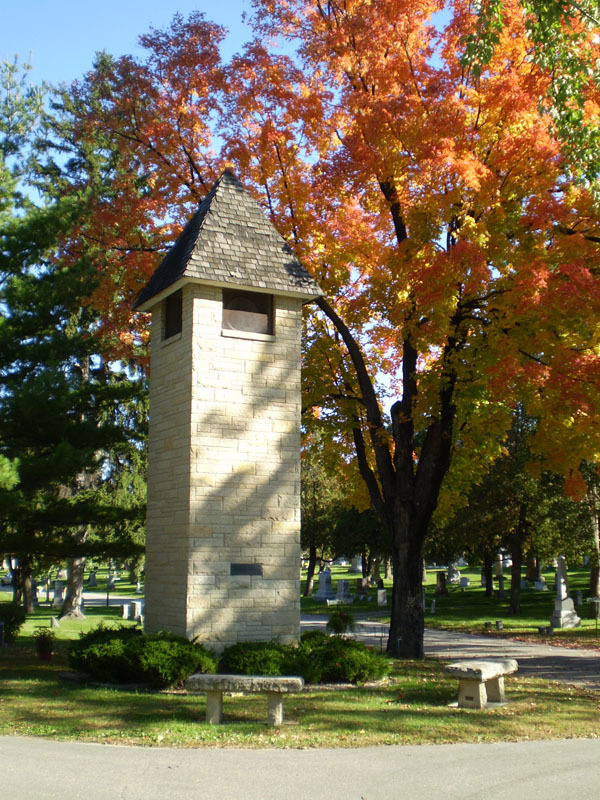 Monuments & Markers offer reverent symbols of commemoration. 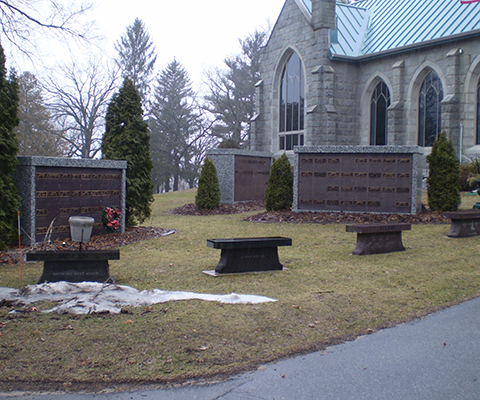 Traditional memorials are respectfully displayed. 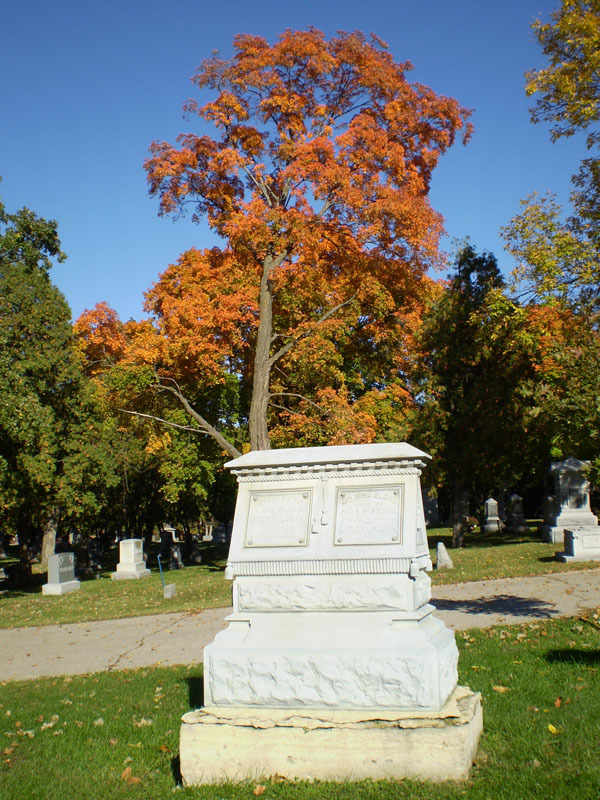 Honor your loved one with a monument for the ages. 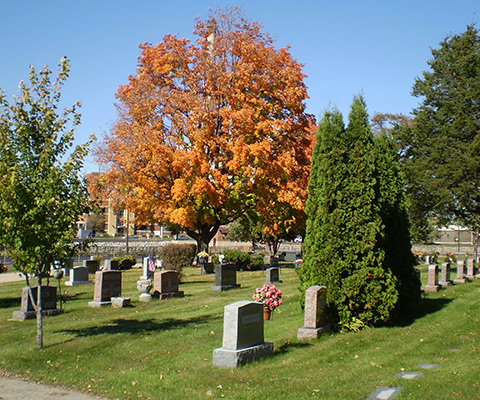 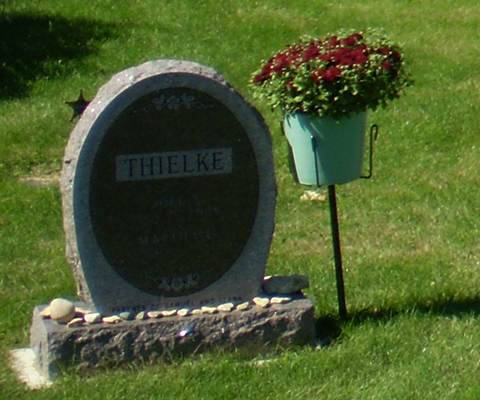 Burial lots should be selected with observance of time-honored traditions. 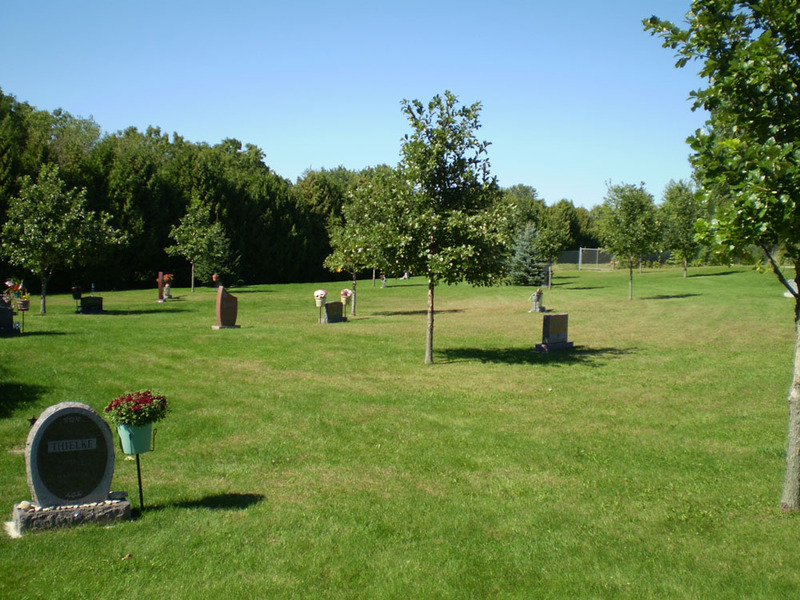 These areas of remembrance will be carefully manicured. 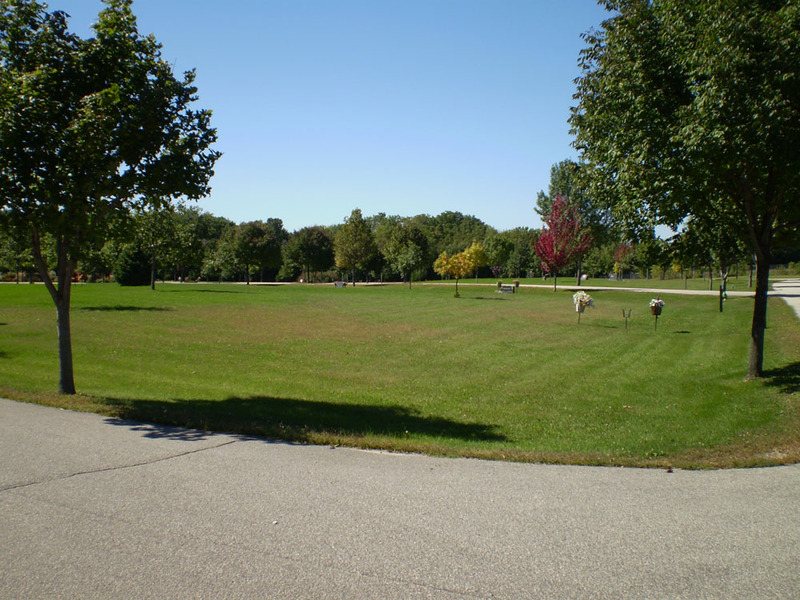 Countless memories will be made on this sacred ground.